It’s Saturday night and you need something to watch. Never fear, Hidden Netflix Gems is a new weekly feature designed to help you decide just what it should be, and all without having to scroll through endless pages of crap or even leave the house. Each choice will be available for streaming on Netflix Instant, and the link below will take you to its page on the site. Look for a new suggestion here every Saturday. 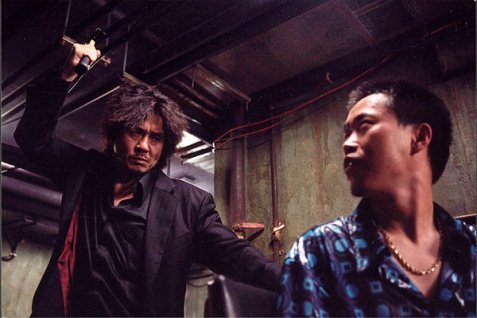 Here in the States, it’s entirely likely you haven’t seen or even heard about the 2003 film “Oldboy.” If that’s the case, you’ve been missing out on what’s generally considered one of the greatest films of all time. Directed by Park Chan-wook, one of South Korea’s most popular and critically acclaimed filmmakers, “Oldboy” won the Grand Prix at the 2004 Cannes Film Festival, it’s been certified fresh with an 81 percent rating on the Tomatometer, and with its 8.4 rating on IMDb, the film sits at 87th on the site’s Top 250 movies of all-time. As a result, Spike Lee is set to direct an American remake and subsequently ruin an awesome film which deserves all the acclaim that’s been heaped upon it. When “Oldboy” begins, its main character, Oh Dae-su (played by Choi Min-sik), is more than a bit too drunk on his daughter’s birthday. Dae-su is kidnapped and locked in a hotel room for 15 years, never knowing the identity nor the motives of his captors. Fed nothing but fried dumplings, a television is his only contact with the outside world. It is through his TV screen that Dae-su learns that his wife has been murdered and he has been made to look like the culprit. As he slowly loses grip on his sanity, Dae-su spends his days honing his fighting skills, waiting to be released and obsessing over the vengeance he plans to take on those who imprisoned him. Then, one day, completely without explanation, Dae-su is released. 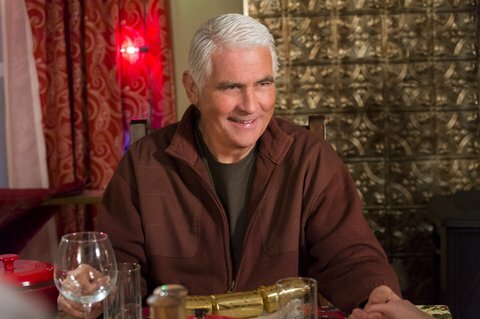 A beggar hands him a cell phone and a wallet filled with money, the phone rings, and the voice on the other end challenges him to uncover the reasons behind his imprisonment. Dae-su embarks on a quest for vengeance, finding himself caught in a web of conspiracy and violence, and perhaps more surprisingly, he finds himself in love.